I’ve been given a fantastic opportunity. The perfect match. Kismet. Serendipity. Call it what you want; by any name, its a chance to use my skills and experience to make a difference, and to be part of something bigger than myself. The Veteran’s Charity Ride to Sturgis­® is an annual run from Los Angeles, California to the massive biker rally in Sturgis, South Dakota. The VCR brings together amputee veterans, along with vets with injuries that can’t be seen, such as traumatic brain injury and PTSD. They mount up on Indian Motorcycles, as well as trikes and sidecar outfits from Champion Sidecars. The veterans spend a week on the road, discovering America’s highways and byways, stopping in small towns to meet the grateful citizens that are proud to receive them. Once in Sturgis, they will spend a week there attending events as VIP’s, including the American Flat Track races at the famous Buffalo Chip Saloon. I have been asked to head out on the ride, piloting one of the sidecars as part of the film crew. As a sidecar racer, budding travel writer, and a combat veteran myself, I can’t imagine a more perfect fit. On top of that, some of my experience while in the Marines was as a driving instructor and marksmanship coach. I feel perfectly placed to get this team of vets up to speed with the idiosyncrasies of sidecar outfits, work hand-in-hand with the film crew, and be of service to other people. Not to mention it’s going to be great hanging out with other veterans, on a massive ride to a legendary rally. So when I said “ride of a lifetime,” I wasn’t exaggerating. The memories alone will be something to treasure, but I’m more focused on the moment. July 26th I will be in Los Angeles, meeting the crew and getting fitted for gear. We will run a safety course and assemble everyone, then hit the road for what promises to be a memorable 2 weeks. Unfortunately I will have to leave early because I am scheduled to race my sidecar under the banner of an all-new team (more on that later) on Aug 11-13, but that is definitely a first-world problem… you won’t catch me complaining. 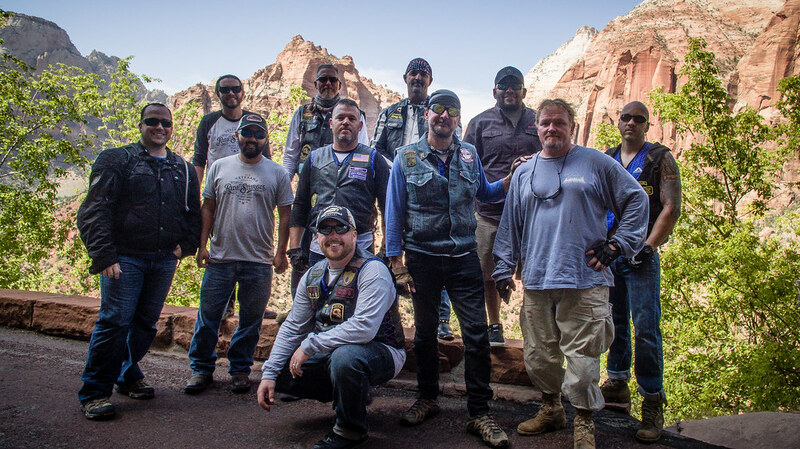 Please make sure to follow the Veteran’s Charity Ride for updates and video, but also remember to keep in touch for live updates on their Facebook, Instagram, and Twitter. I will also be updating things on my Facebook, Instagram, and Twitter. I will also try to put up some Facebook Live moments whenever possible. I definitely want to create as much impact as I can for the disabled veterans on this ride, but also for my community at large. 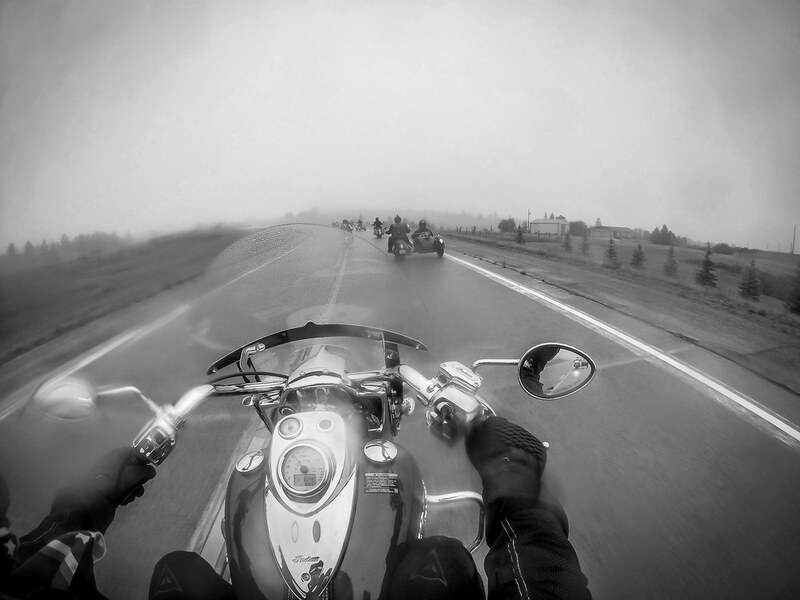 There will be cool people, great places, awesome bikes, and then the party in Sturgis® will finally start. And remember, the only bad time to donate to this special and inspiring program is “later.” Do it right now.